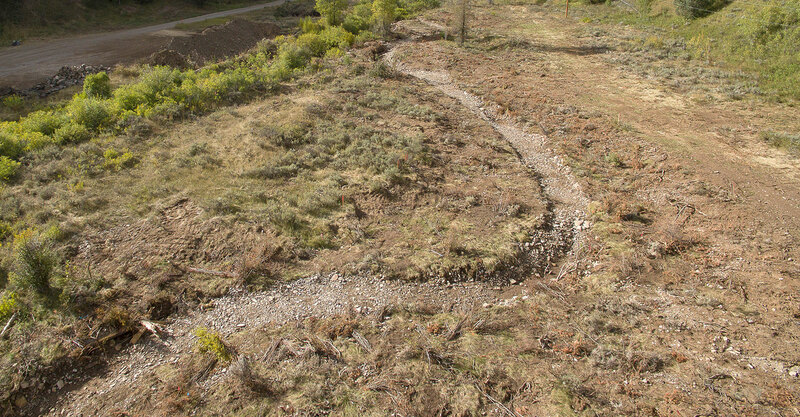 Hydraulic Modeling Channels | Forsgren Associates, Inc. 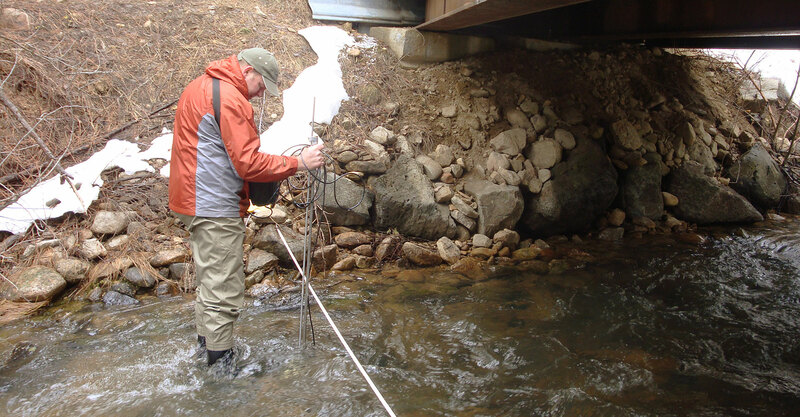 Stream channel assessments are fundamental to understanding the impacts of rushing water on the stream bed and banks, nearby infrastructure such as roads and bridges, routine and catastrophic flooding, and fish and wildlife habitat. 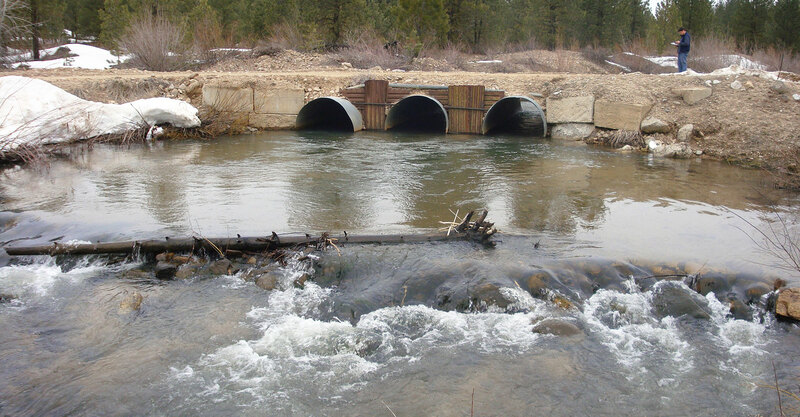 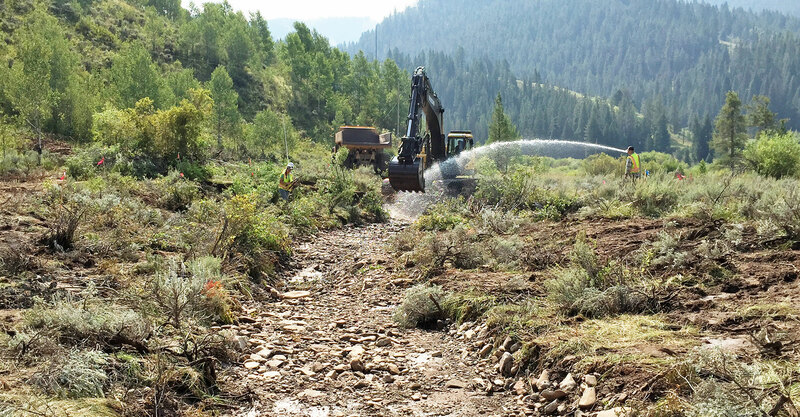 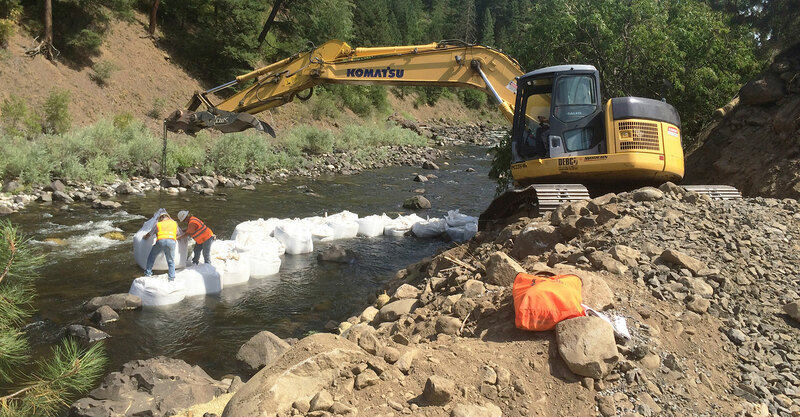 Our hydrologists and civil engineers design instream control structures to improve habitat and minimize the impacts of flowing water.